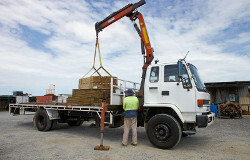 Sunstate Timbers is your local source for timber supplies in Brisbane. 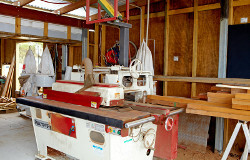 We supply top quality timbers for the building trades, contractors and consumers. 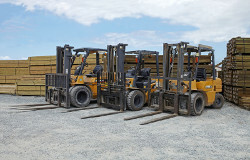 We’re here to deliver the high quality timbers, hardwoods and specialist services you need for your job. 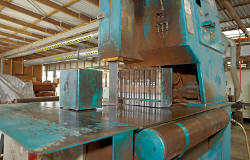 We’re a modern timber business. 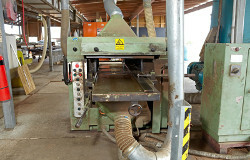 We use the latest technologies and advanced timber manufacturing techniques to deliver top quality products. 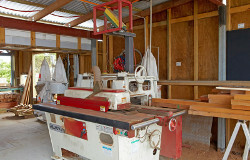 If you’re a tradie who is looking for a responsive, up to date source for timber products and custom timber services, just call us. 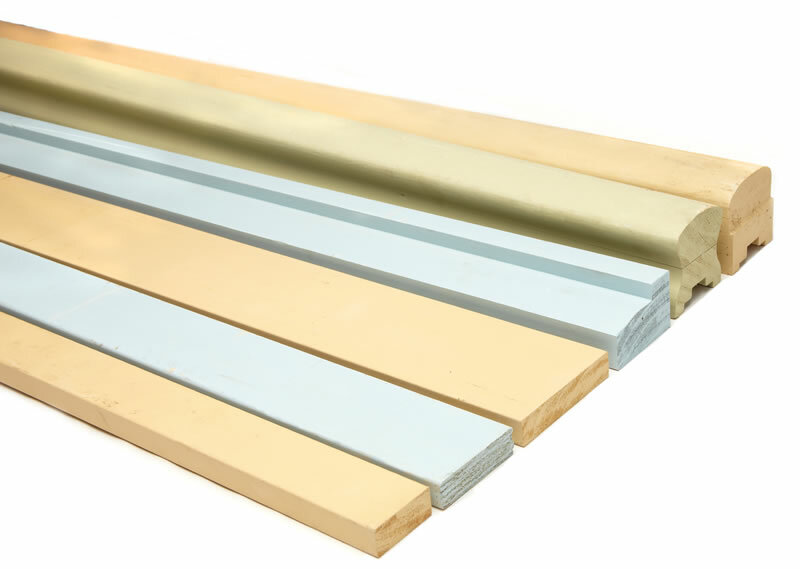 Trying to find a special type of fencing, cut to specifications? 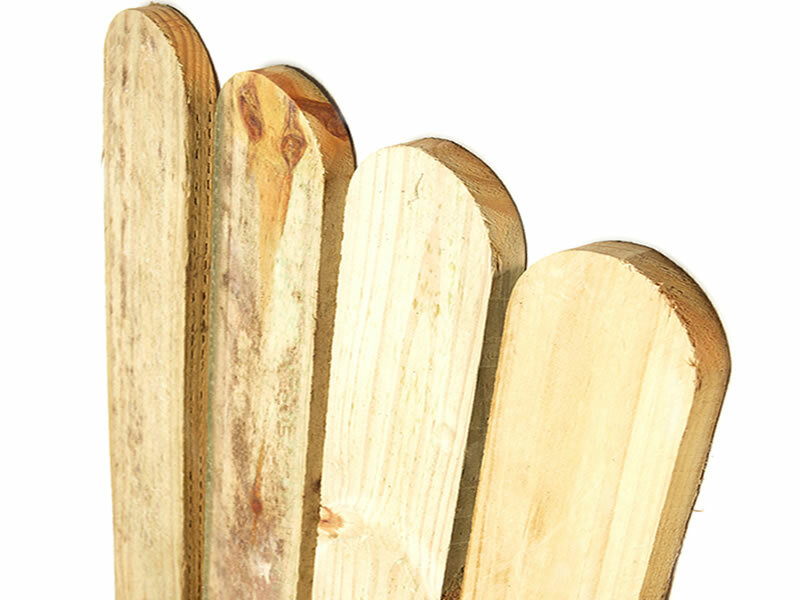 We provide a full range of pine and hardwood fencing, rails, and more. 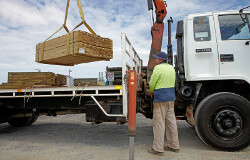 Ask about our top quality decking timber selections, including custom timber sourcing and engineering. 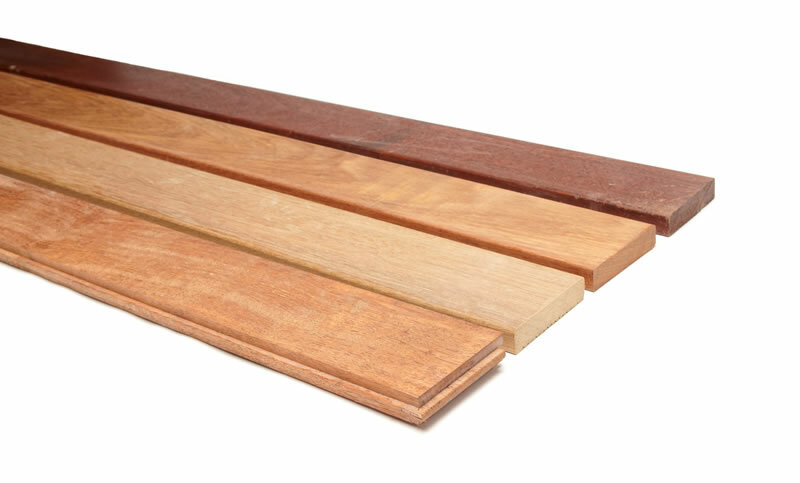 Timber flooring: We provide a big selection of timber flooring options from real Australian timbers – ideal for any setting, indoors or outdoors. 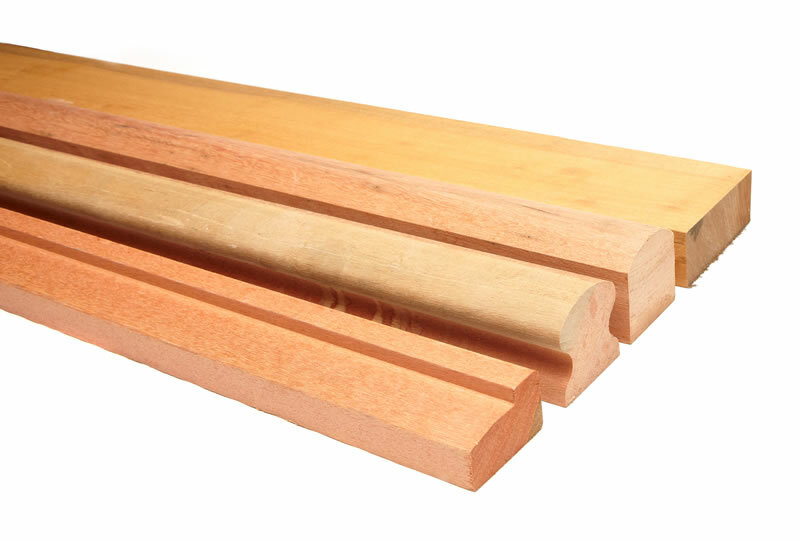 Engineered timber beams: Ask us for any help you need with timber beams, including laminated beams and expert technical support. 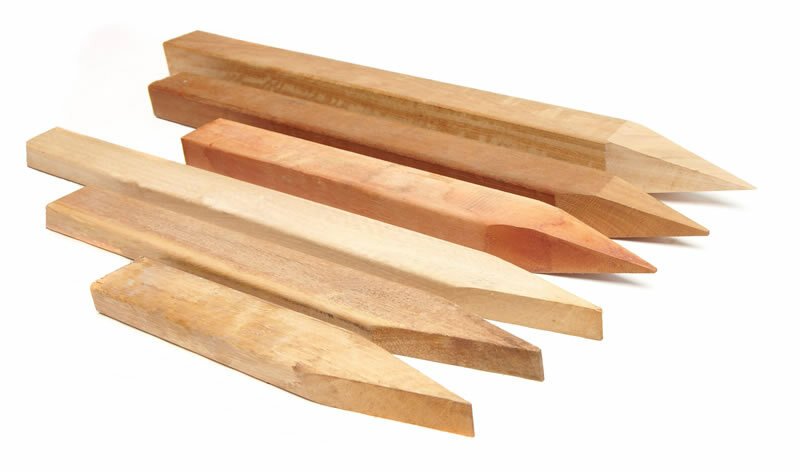 Our handrails are made to your specifications, using beautiful Australian hardwoods and pine. If you want a special custom design, just ask us. We can make any design according to your specifications. 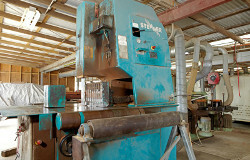 Talk to us about hardwoods and F7 kiln dried pine, or about how we can source custom supplies for your job. 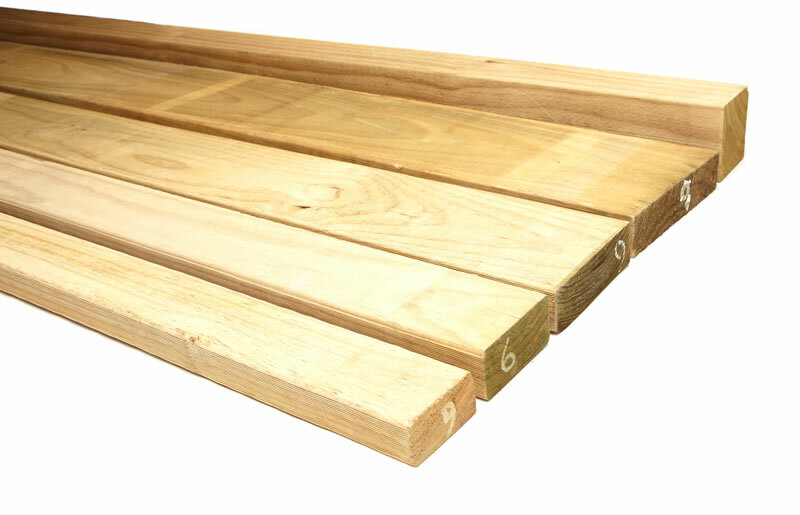 We have top of the line hardwood and pine sleepers, pegs, and garden edging for any kind of landscape job. 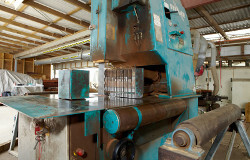 We can also help with specialist products if you need them. 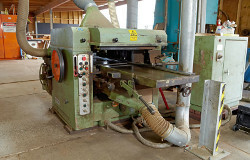 Timber sourcing: Trying to find a local supplier of high quality timber? 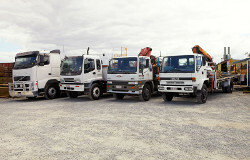 We can do it all for you. 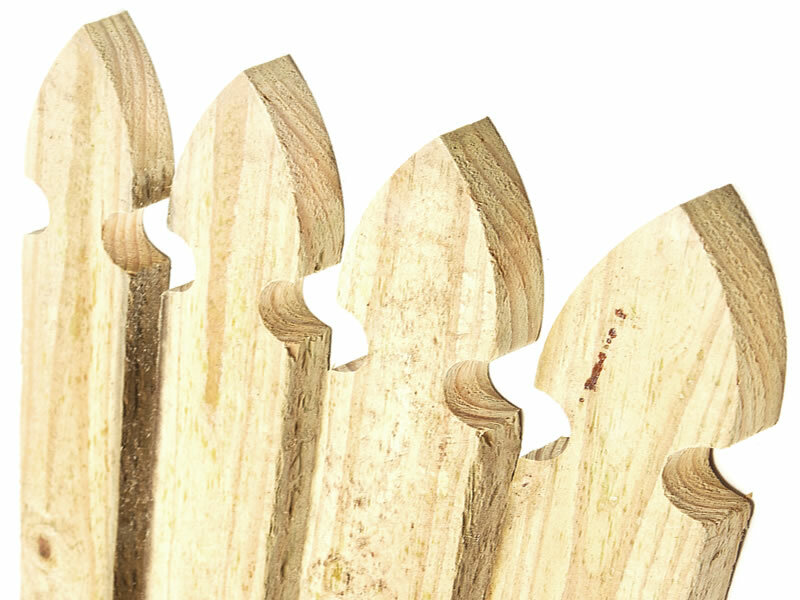 We’re a one stop for all types of timber and all the expert services you need. 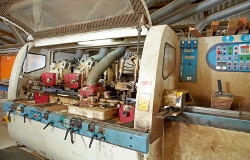 We can engineer your timber according to your needs. 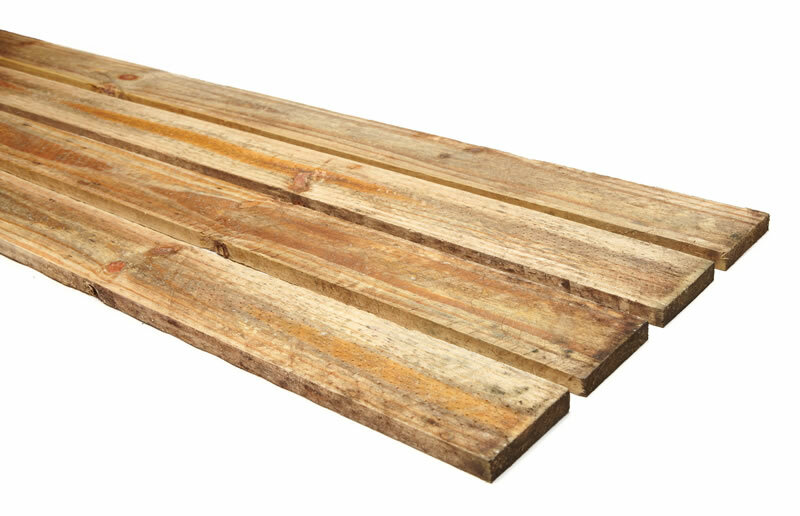 If you need special services or supplies, help with structural timber, landscaping materials, or practical solutions for your business, simply get in touch with Sunstate Timbers. 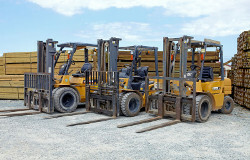 For all the timber supplies and services you need, call Sunstate Timbers on 07 3204 2533 or contact us online. 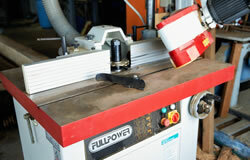 Our timber experts will be happy to provide all the services you need.